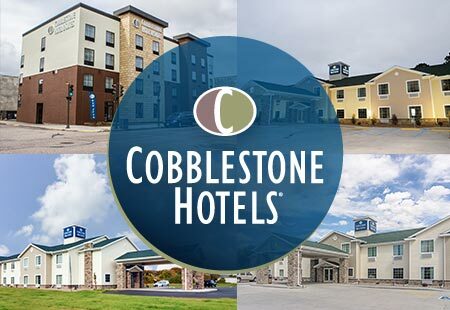 Our beautiful hotel is conveniently located near everything that Grand Island, Nebraska has to offer! 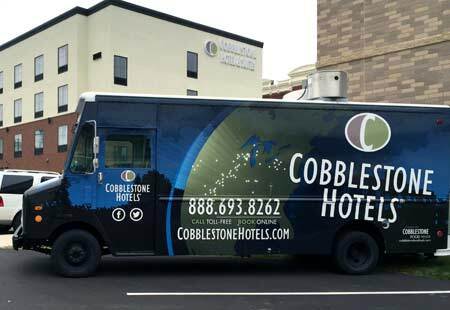 Cobblestone Hotels offers our guest “Big City Quality… Small Town Values” in every aspect of our hotels. 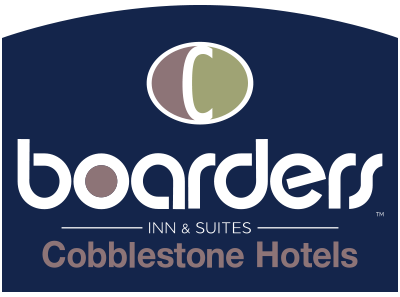 We offer upper-midscale hotel accommodations across the United States for those away from home on business or leisure. 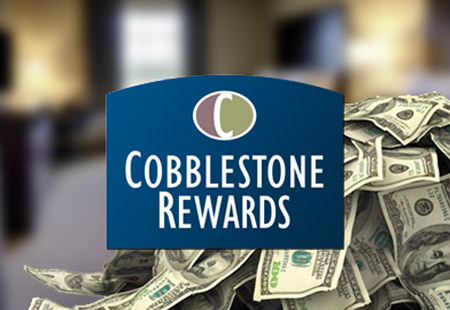 Complimentary Hot Breakfast Buffet, Wireless Internet, Daily Newspaper, and an Onsite Convenience Stores are all staples in the Cobblestone Hotels Brand mixing convenience, comfort and extraordinary customer service to create a perfect and relaxing stay.